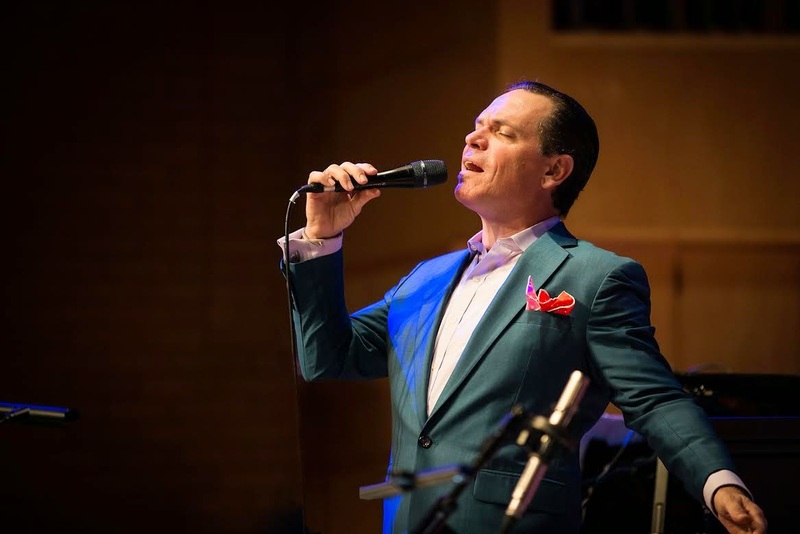 Kurt Elling is a Grammy Award winner, a major force in vocal jazz and an international star. More than that, he is a warm communicator who uses his four-octave skills to ensure that a lyric is more than a mere companion to melody. In his care, words are expressed as notes, and notes are expressed as words. And every word counts. Sinatra once explained, “I take a sheet with just the lyrics. No music. At that point I’m looking at a poem. I’m trying to understand the point of view of the person behind the words. I want to understand that person’s emotions”. Kurt Elling shares this sentiment and this is how and why he really knows Sinatra. This potent combination of strong intellect married to powerhouse, big band jazz makes for a heady mix. Frank Sinatra and dynamic, sophisticated jazz served each other well in the course of his long, era-defining career. Together they provided the soundtrack for a century; a complete musical experience that remains as passionate, seductive and persuasive as it did when “The Voice” was at the peak of his powers. Sinatra’s songbook is full of the most striking musical imagery ever created by revered arrangers like Quincy Jones, Billy May, Neil Hefti and Nelson Riddle. Moreover, titles like Come Fly With Me, I've Got You Under My Skin, My Kind Of Town, You Make Me Feel So Young and The Lady Is A Tramp literally bookmarked life events for a generation. Kurt Elling and the SNJO add to its pages with flair, bravura and invention, but they’ve also been inspired by a quintessential chapter in Sinatra’s story. Sinatra at the Sands was the extraordinary live album that Sinatra made with the Count Basie Orchestra led by Quincy Jones, and it stands today as a high point in the singer’s amazing career. Nevertheless, Sinatra always strived for more, and it’s in that spirit we say, “the best is yet to come”.